Can I find any product in the BUX app? We have selected a list of the most interesting stocks, indices, currencies and commodities, based on what our users have selected to be the most attractive. You can find the full list of products available in the app here. We love hearing from our users and if you would like to see more product options, feel free to contact us via email at BUX Support or contact us by sending an email to feedback@getbux.com. 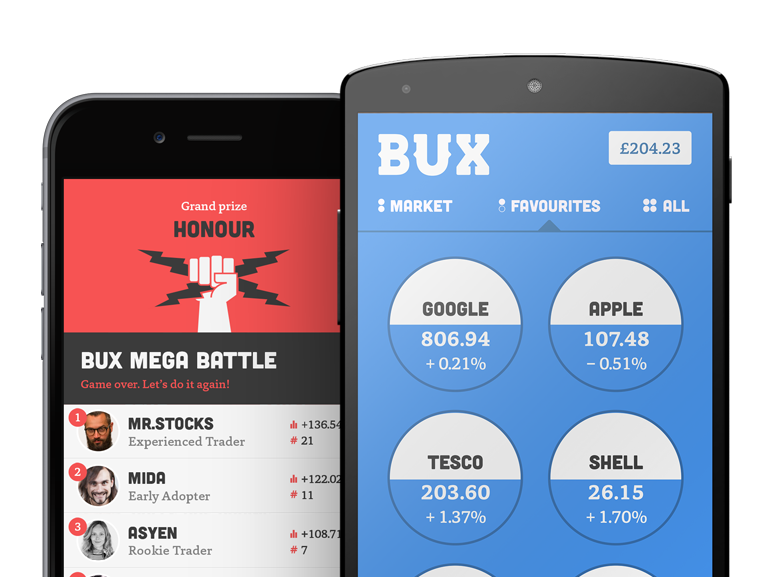 Unfortunately, it's not possible for BUX to have just any product in the app for trading. Why is that? Well, regular stocks have a bid and ask price. These are the prices for which a broker sells (ask) and buys (bid) stocks. However, at BUX we only have one price - a single product price. This price is called a “mid-price”, since it is derived from the middle of the range between the bid and ask price of the underlying product, hence the term “mid”. The range between the bid and ask price is based (amongst other things but mostly) on the volatility of a product. Normally, the bigger the movement of the stock, the bigger the range between these two. If a product is not traded often, this range becomes bigger. Sometimes the range is so big that we are unable to create a proper and fair mid-price for this product to be traded with. It is these types of products that we, unfortunately, cannot add to the BUX app.